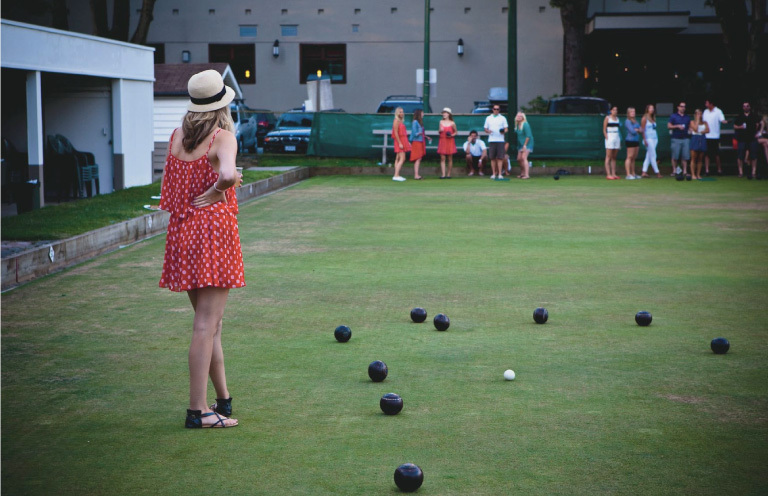 It has been dubbed lawn bowls’ answer to Twenty20 cricket. A new bowls competition featuring shorter games returns for its second year this May. The Fast5 Open League has been designed to be an entertaining spectacle and exciting to play. To accompany the weekly club social night, the 10-end quick match evening format is ideal for the working person. Players can simply turn up, be drawn with a partner, and play with whomever’s there. This year we aim to get more new bowlers in the mix. The summer-long league rewards those that give it a go – turn up and play and you’re guaranteed points.